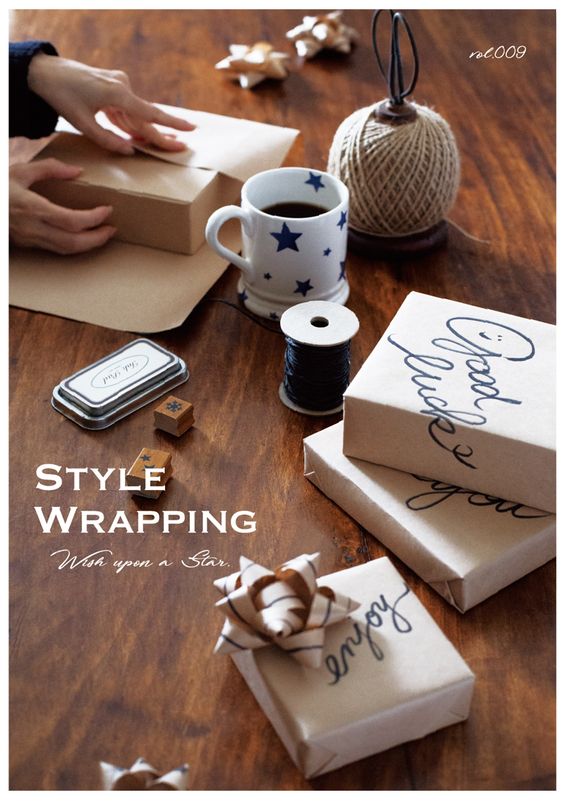 TOP > メディア > STYLE WRAPPING vol.09 Wish upon a Star. 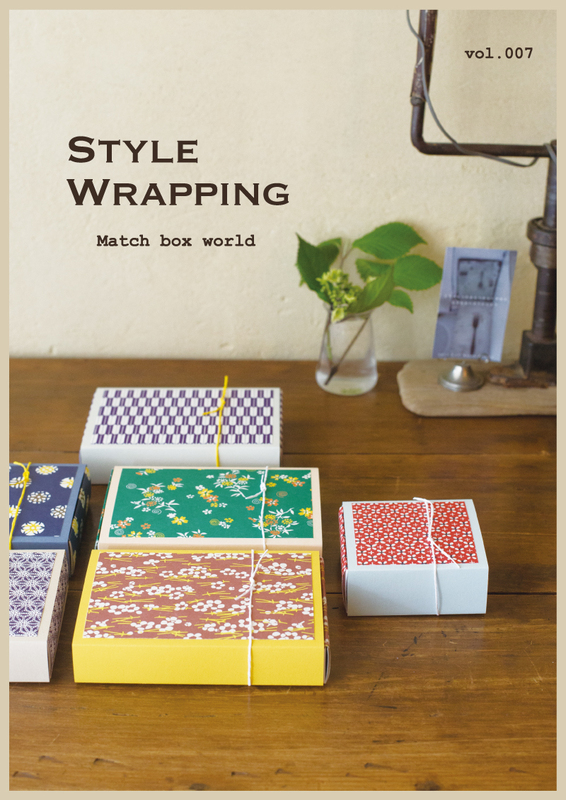 STYLE WRAPPING vol.09 Wish upon a Star. 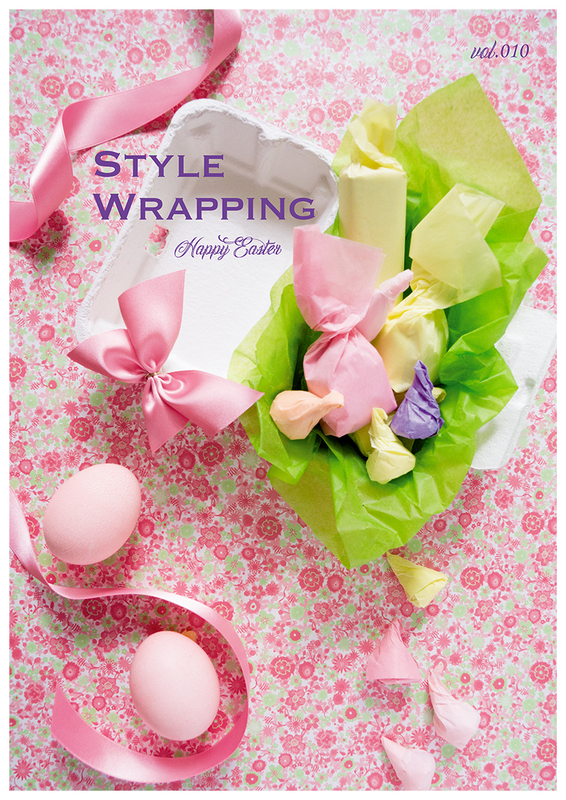 Wish upon a star ! 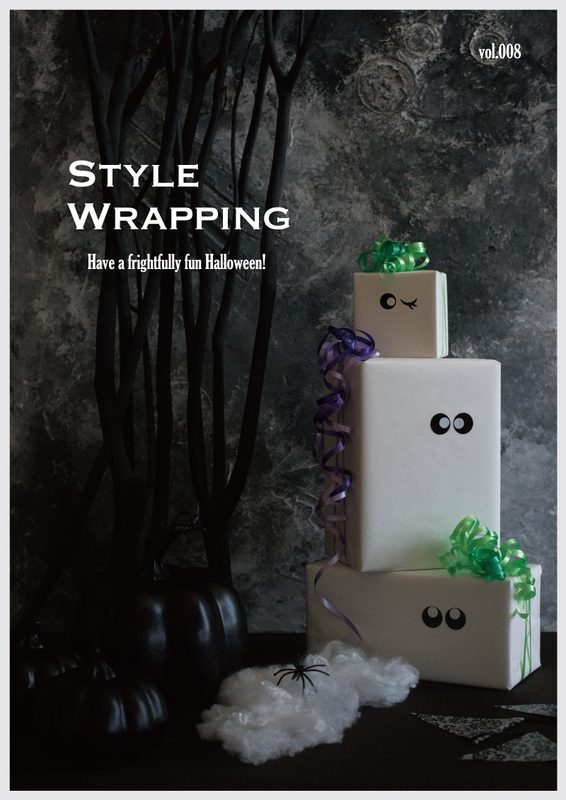 STYLE WRAPPING vol.08 Have a frightfully fun Halloween! 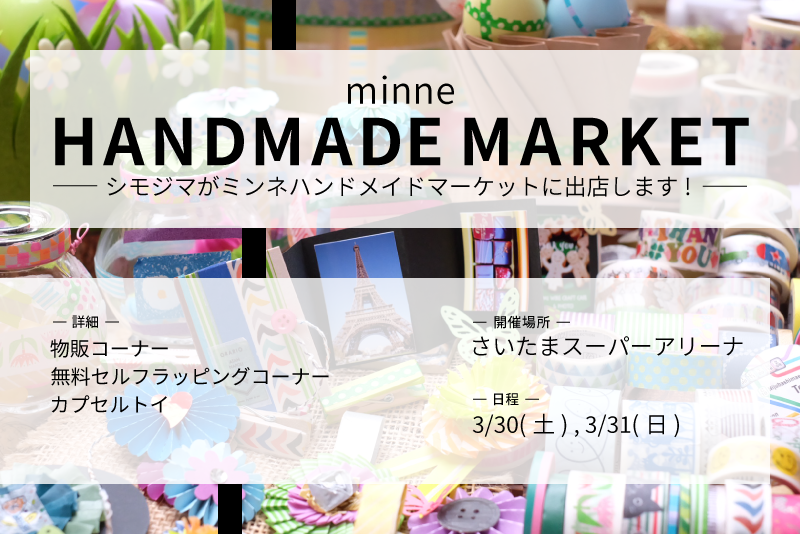 Copyright© SHIMOJIMA CO.,Ltd. All rights reserved.